"A vacation paradise can be quite boring for a traveling spouse. So I joined InterNations and met many interesting expats on Teneriffe." "If you are looking for the expat community on the Canary Islands, just join InterNations and you will be in the middle of it." Education is highly valued in China and the competition for the best schools is fierce. But aside from the questions surrounding China’s education system, family life abroad can come with even more challenges, such as getting married in China and moving with your beloved pet. There are many expats who come to China and find love. Faced with the question of how to get married in China, they are often at a loss, though. There is the question of which paperwork is required, which authority is responsible, and how does it affect the visa status. To those who bring their family along when they move to China, the country offers a variety of childcare options. Many expats hire a nanny (ayi), for example, to take care of their little ones and help with the household. From the age of two, expat children also often attend a kindergarten or pre-school where they already receive an early education. Furthermore, you should make sure that you agree with the teaching methods, before enrolling your child at a pre-school. 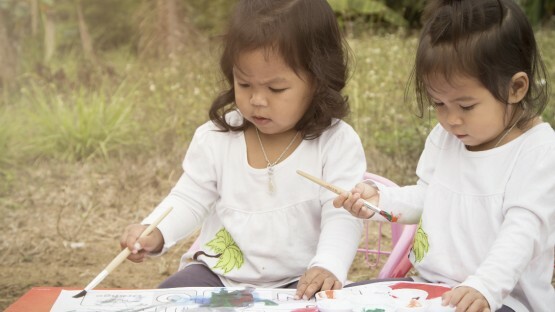 While childcare is widely available in China, the competition is high and so are the fees. The Chinese education system has a great reputation, but it is also considered one of the most challenging and competitive ones in the world. Not every child thrives in this environment, though. Learn more about China’s school system and the opportunities it offers. Chinese universities offer high- quality education and are becoming more and more popular among expats as well. We give you an overview of the higher education system, admission requirements and various measures designed to strengthen specific universities and fields. Whether it’s a dog, a cat or a fuzzy rabbit, many expats can’t imagine a move to China without their four-legged friend. But taking your pet to China comes with a lot of bureaucratic hurdles. 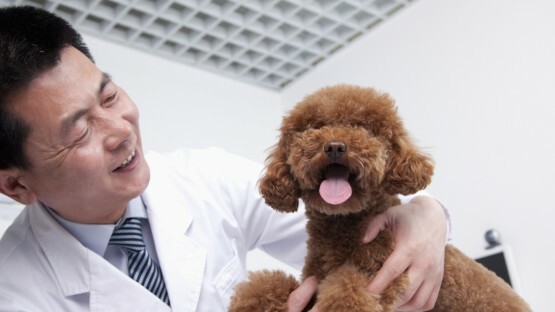 We offer an overview of everything you need to know as a pet-owner in China. Chinese is one of the most difficult languages to learn and this is not only due to the fact that there are hundreds of Chinese “languages” and dialects. 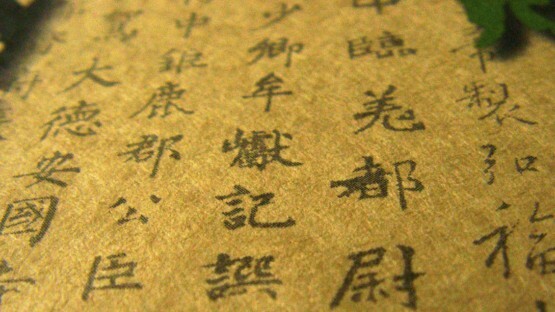 In this article, we introduce you to the many aspects of the Chinese language and what to keep in mind when learning Chinese yourself. Chinese children have the right to receive a minimum of nine years of education: six years in primary school and three years in secondary school. The Chinese school system is very competitive and focuses largely on results. Unfortunately, many students crumble under the pressure of the Gaokao, the National Higher Education Entrance Exam. This is also why some expat parents enroll their kids at an international school instead. While the curriculum might be more what they are used to, there is a high demand and often long waiting lists, as Chinese students have started flocking to these schools. After secondary school, most students pursue higher education. The universities in China have an excellent reputation. They offer bachelor’s-, master’s, and doctoral programs, as well as opportunities for scientific research. As more and more foreign students are enrolling at China’s universities, the competition is fierce. Many expats don’t want to leave their pet behind when they move. But taking your furry friend to China can be difficult, especially if you are keeping a dog. Aside from the actual move, the permits and vaccinations, there are restrictions that particularly dog owners have to keep in mind. In big cities like Beijing, for instance, your dog may not be taller than 35 centimeters if you live in the city center. Moreover, your pet must be registered and properly vaccinated.